Please beware of scams on-line relating to Bitcoin, and other crypto currencies. Any offer of guaranteed earnings, multiplying your coins or purchase of a ‘package’ which offers a guaranteed residual income will be a scam. If it sounds too good to be true, it is more than likely a scam or phishing website. Bitcoin transactions are irreversible so always be sure you trust the merchant you are paying, or use an ecsrow service to protect your funds. Don’t get suckered into pump and dump schemes. People joining pump and dump groups are exactly who the group admins are looking for. Don’t be fooled by them, unless you are in the upper circle of the group you will lose money. The easiest way to get somebody to part with their hard earned cash, guarantee to multiply it for them! The admin will choose a coin, and create a hype over social media and forums counting down to their announcement of their chosen coin. The inner circle buy the coins cheap, then announce the coin soon after in turn pushing the price up as people start buying. Telling people to hold for a minimum time before selling. They are selling their coins to you and everyone else who’s buying in now. Quickly the price drops as the inner circle have just dumped their mass of coins, on the people who thought they we’re ‘in’ on the scam! Avoid pump and dump groups completely. Be aware of ‘Contracts for difference’ trading sites, CFD’s for short. Although they are not a scam, there’s alot of people who want to invest in Bitcoin but are mislead into CFD trading. Many spam email links will take people to CFD trading websites, disguised as a Bitcoin or crypto currency trading platform. In fact, when trading contracts for difference you are speculating on whether the price will go up or down. No assets are actually owned by yourself. CFD trading is often leveraged, which can greatly multiply profits but can also see you incur massive losses which far exceed the amount you placed to open the position. Most CFD trading is performed by ‘trading bots’, computers programmed to open and close positions in seconds taking small profits over and over. Crypto currency CFD’s can be particularly dangerous as they are very volatile, prices can rocket or plummet quickly (especially when pump and dump groups are at work). If you don’t have enough capital in your trading account when this happens the trading platform will close the position automatically, and you lose all your money! 90% of people CFD trading will lose their capital. 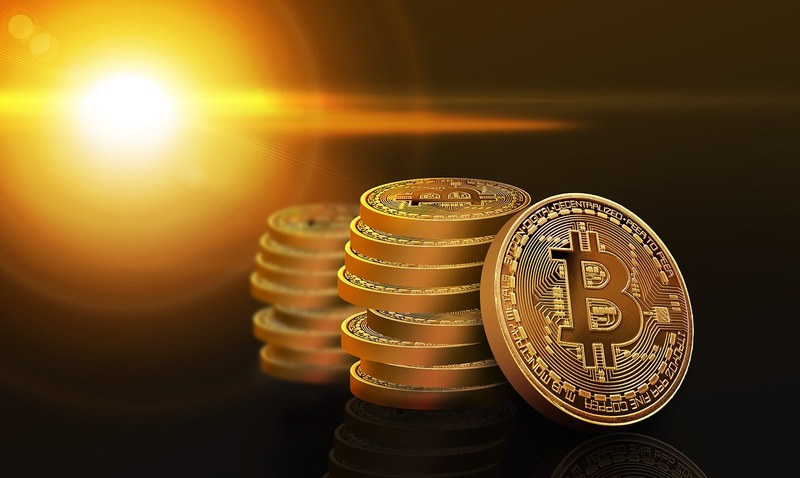 CFD trading is suited to certain people but if you are not of a financial background and looking to invest in crypto currency then CFD trading is not right for you. The way to invest is to download a wallet on your smartphone, buy Bitcoin from a reputable source and hold the Bitcoin Private keys in your wallet. 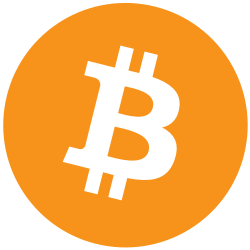 Then sell the Bitcoin online at an exchange or website such as localbitcoins.